The versatility of nature makes traveling a truly enriching experience. Every facet of our environment is unique in its own way and is highly distinguished in each corner of our planet. 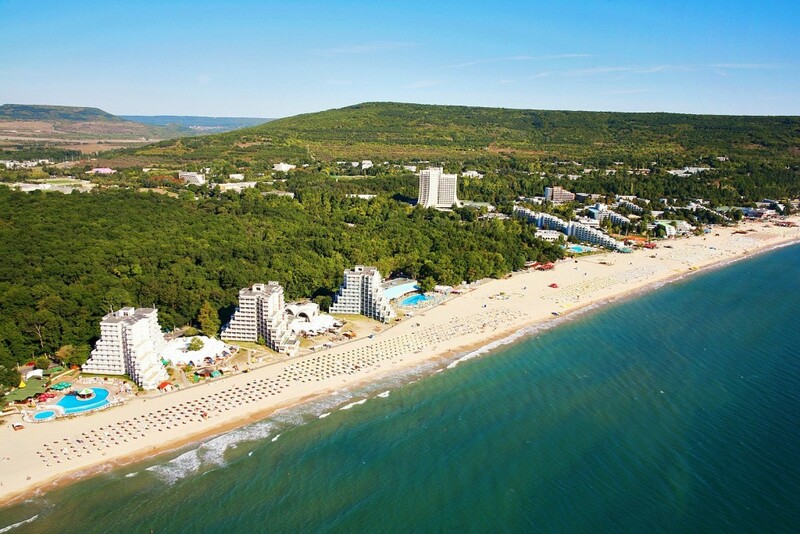 If you simply consider the beaches that one needs to visit, then the variety is absolutely spectacular, with each region offering a different insight into sands, shores and wavy waters. Here is a list of some of the best beach destinations in the world that should be on the radar of every travel enthusiast. The Bahamas is like the kingpin of the Beach destination empire and Kamalame Cay is its crown jewel. 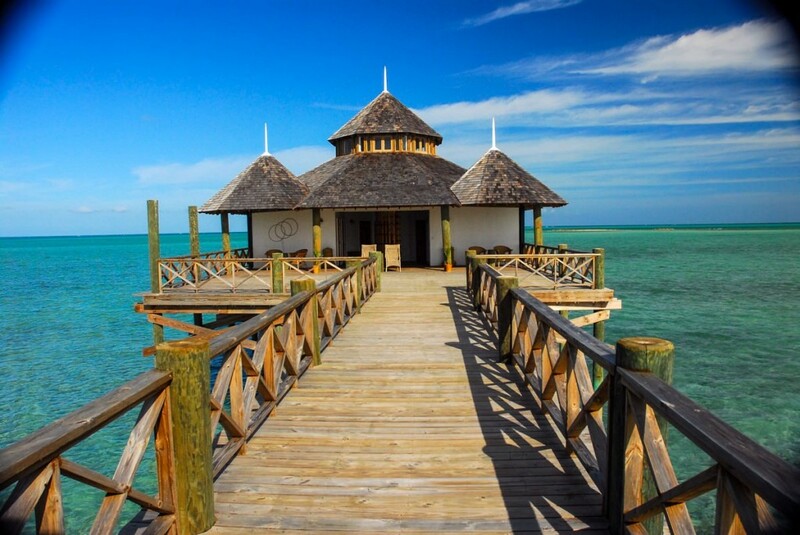 This private island is a short flight away from Nassau and offers a level of privacy and luxury that is hard to match. The serenity of its waters and the complimenting palms make this a truly unique destination. This beach is considered one of the best in terms of overall appeal. 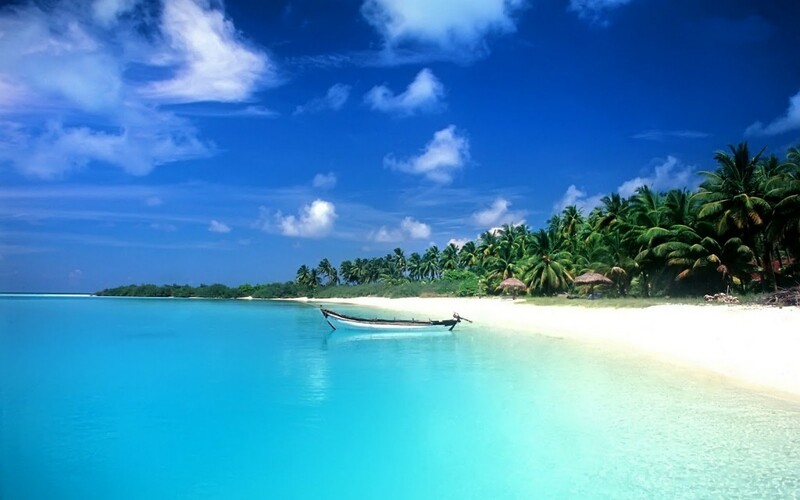 It has great food, pleasant weather and is a lot more affordable in comparison other luxurious beach destinations. It has long been a favorite among the Britons and has also garnered popularity around the world. 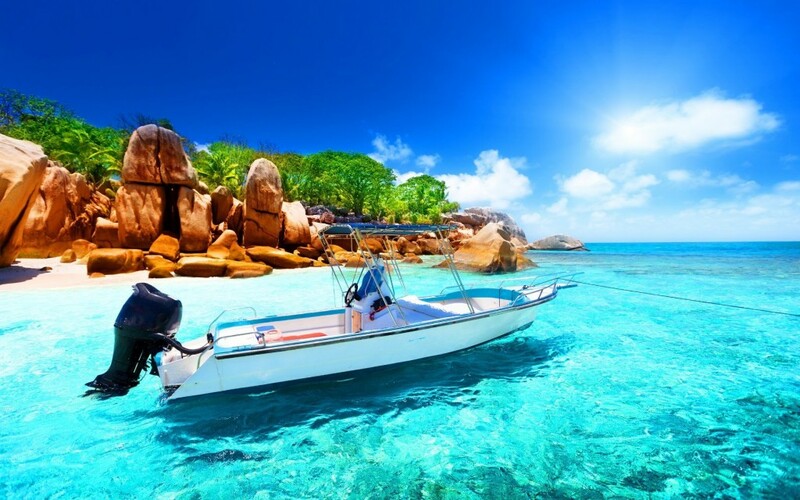 Being at Seychelles is a breath-taking experience, one that most tourists ardently seek around the world. The pale pink sands of the beautiful island of La Digue is one of the most photographed sights in the world. The turquoise water only adds a greater grace to this famous beach destination. 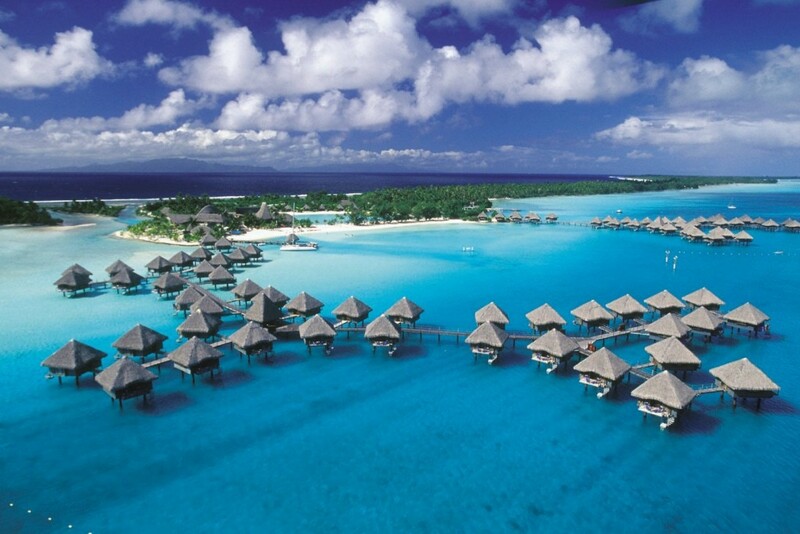 Bora Bora has long been a favorite for tourists around the world and for good reasons. This 18 mile slice of heaven in the French Polynesia is brimming with white sand and is isolated from the rest of the South Pacific islands. Its classy, intimate hotels and dreamy atmosphere makes it a sure-shot entry in any travelers bucket list.